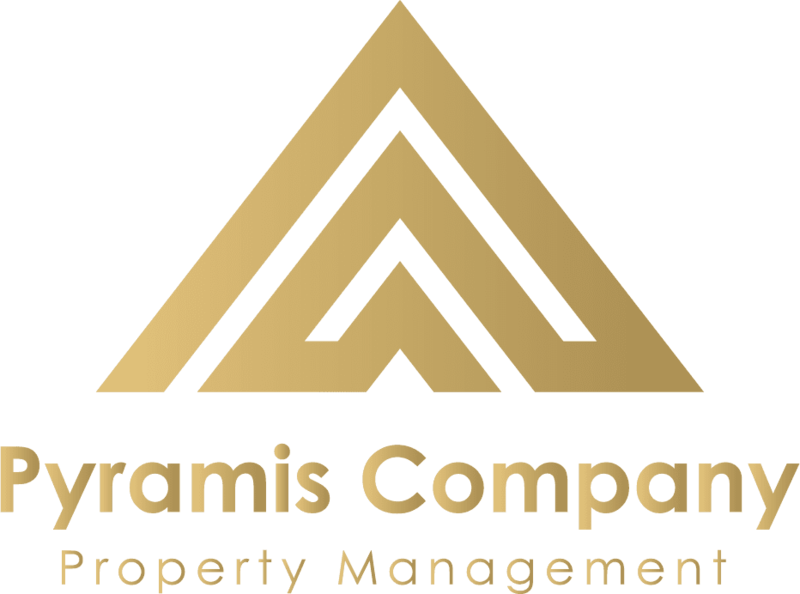 Art brings the Pyramis Company over forty years of sales and management experience. 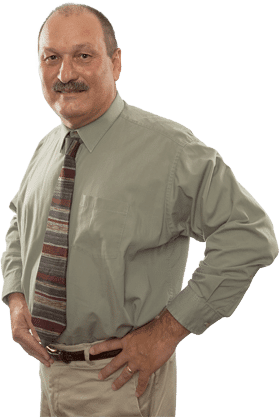 He has been a Realtor® here at Pyramis Company for approximately ten years and is a member of the San Antonio Board of Realtors®, the Texas Association of Realtors® and the National Association of Realtors®. 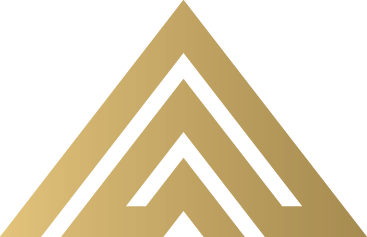 Art is an Accredited Buyers Representative (ABR), Certified Military Relocation Professional (MRP) and is REO Certified. Art is also a certified Pricing Strategy Advisor. Art is experienced in investment properties, residential buyers and residential listings. Art has his Bachelor’s Degree in Business Management from The Massachusetts College for Liberal Arts. He has owned and managed several businesses. He was awarded the key to the city for innovative marketing of the downtown retail district in his hometown. Originally from Massachusetts, he has lived in San Antonio for seventeen years with his wife of forty years, Laurie. He has two daughters and five grandchildren who are now living in San Antonio. Art and his family have also lived in Vermont and Ohio. Art is also a member of the Texas Association of Sports Officials and officiates high school football here in San Antonio. While living in New England he also officiated college football for the Eastern College Athletic Conference. When not working you can find him losing golf balls on the golf course or dabbling in photography.